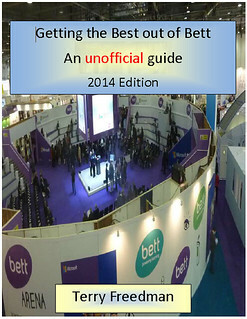 The Bett show starts on 22nd January, and as usual we have produced an unofficial guide called Getting the best out of Bett. It’s hot off the press and is bigger and, I hope, better, than ever before. At the moment this wonderful publication is available only to our newsletter subscribers. What is in this year’s guide?